Play for extra LV Spins! Compete for LV Spins on the NetEnt slot! The end of February brings along the carnival week. Parades, enormous parties on the streets, extravagantly coloured costumes, and music everywhere! 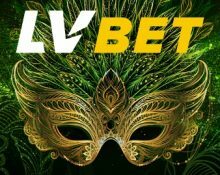 The Carnival vibes are undeniably fabulous for all the partygoers and also this week for players at LVbet as they can win up to 750 LV Spins on Butterfly Staxx. LV Spins are Free Spins added on deposit, given as a reward or prize from a tournament. The winnings from the LV Spins need to be wagered a defined amount of times on casino games before a withdrawal can be submitted. 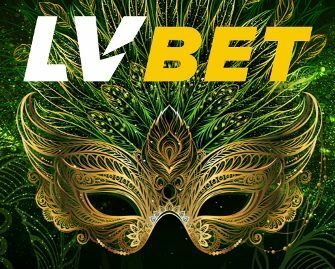 Take part in a thrilling 7-day spin race at LVbet to celebrate the carnival week and play on a selection of nine video slots to score points and race into the TOP50 for a share of the prizes. Spin until 23:59 CET on 3rd March 2019 to be crowned the champion. To enter the tournament, players can simply open one of the listed games and complete a minimum of 20 spins. Earning points: Get 1 | 5 | 15 | 25 | 35 | 50 points for every spin at bet sizes ranging from €0.20 – €0.99 | €1.00 – €1.99 | €2.00 – €2.99 | €3.00 – €3.99 | €4.00 – €4.99 | €5.00 or more. Only real money bets qualify for this promotion. Eligible Games: Carnaval, Carnival Queen, Dark Carnivale, Festival Queens, Fiesta Tequila, Karaoke Party, Royal Masquerade, Samba Carnival, Spinata Grande. The TOP50 players by midnight on 1st January 2019 will win a share of the LV prize pool on Butterfly Staxx from Netent: 1st – 750 LV Spins | 2nd – 500 | 3rd – 200 | 4th & 5th – 90 | 6th & 7th – 30 | 8th to 10th – 20 | 11th to 20th – 10 | 21st to 50th – 5. All prizes are credited by 17:00 CET on 4th March 2019. Free Spins are added on Butterfly Staxx. Wagering requirement is 35x Free Spins winnings within five days, subject to the LVbet bonus terms and conditions, always read them carefully. Launched in 2016, the casino is operated by Fairload Ltd. under MGA Malta and UKGC licenses. 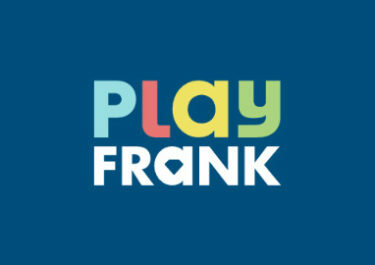 They offer Casino and Sports Betting on desktop, mobile and table with games supplied by Netent, BF Games, BallyWulf, Big Time Gaming, Gamomat, Merkur, Microgaming, Novomatic (Greentube), Play’n GO, Thunderkick, UC8 and Wazdan. The LIVE Casino tables are powered by Evolution Gaming. Winning Room Casino – Free Spins on the Slot of the Week!